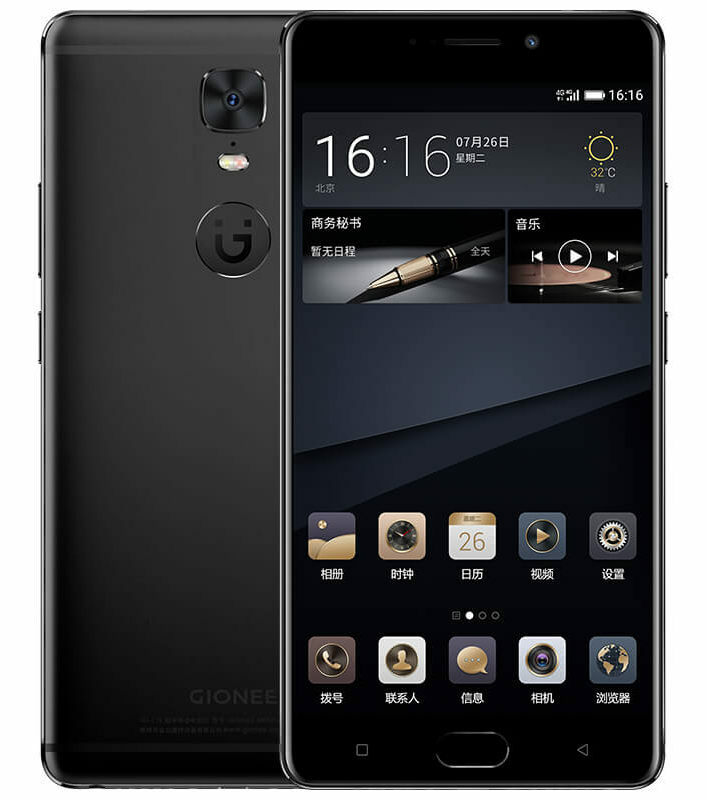 Almost a month back, the Gionee M6S Plus was spotted on TENNA that revealed a huge 6020mAh battery. 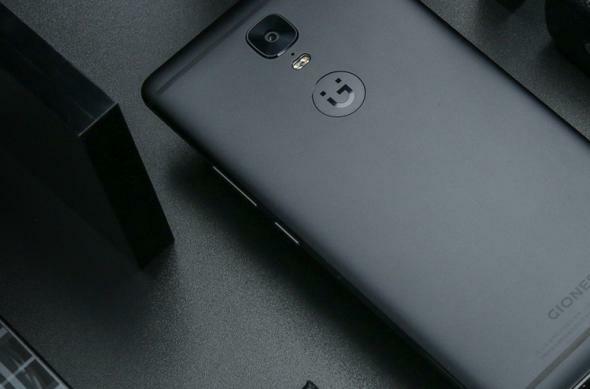 Today, the company has officially launched the device, and it does come with that huge battery that will easily last for 3-4 days on a normal usage. Not just the battery, but the phone is fully feature packed if we consider other aspects like Build, Processor, Memory, etc. Starting off with the design, the Gionee M6S Plus has got a nice Metal build with Antenna lines on the rear side. There is a single rear camera on the back with dual Tone LED flash. Below that is the Gionee Logo. And yes, keep in mind that the fingerprint scanner isn’t on the rear, but it is on the front. The fingerprint scanner also works as a home button, and there are two capacitive touch buttons on the either sides of the scanner. The phone features a 6-inch AMOLED full HD display with 2.5D curved glass on the top. It is powered by a Snapdragon 653 chipset along with 6GB RAM and 64/256GB internal storage that can be expanded up to 256GB. The device runs on Android 6.0.1 with AMIGO OS on top. Now coming to the cameras, the Gionee M6S Plus features a 12MP rear camera with a f/1.9 aperture, and dual tone LED flash. 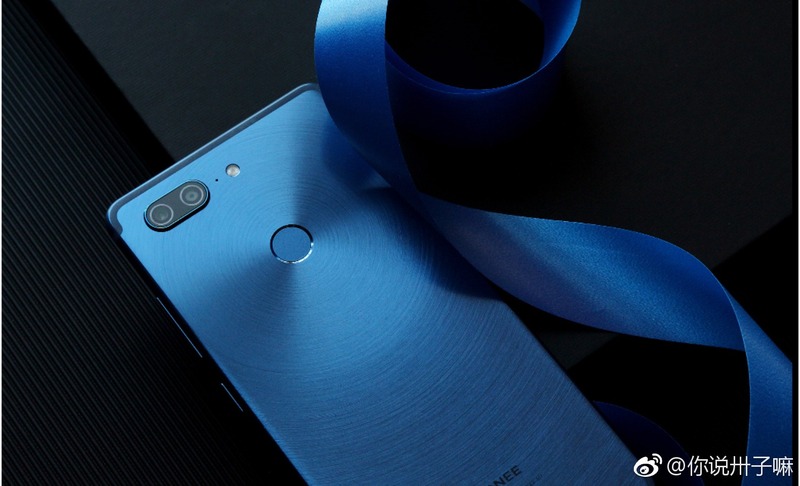 On the front, there is an 8 MP front camera with f/2.0 aperture. One of the best features of the phone is its battery size. The device has got a huge 6,020 mAh battery that will last for three days very easily on a normal usage. Despite having a huge battery, the phone is just 8.25mm thick and 215 grams in weight. Talking about the pricing, the 64GB variant will cost you around 508USD whereas you’ll have to pay around 625USD for the 256GB variant. 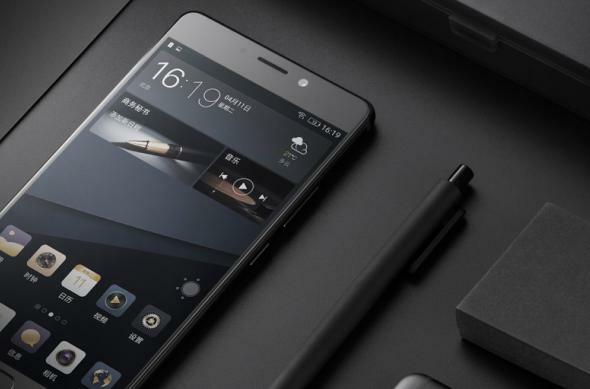 Just like the M6 and M6 Plus, the Gionee M6S Plus has also got the encrypted chip that will protect the personal data of the user. Overall, the phone has got a great design and spec sheet. The pricing seems overpriced for the chipset that the phone has got. What are your views? Do let us know via the comments section.